This week we talk to Rita Haney, widow of the great Dimebag Darrell and mastermind behind the Dimevision series, Ride for Dime and Dimebash. We speak about the latest entry in the Dimevision series, her feelings on a potential Dimebag hologram tour, how much she is involved in the Ride for Dime and Dimebash organizations after the negative press from the last few outings, her favorite scene in Dimevision Vol. 2, her desire for the surviving members of Pantera to be on good terms and the legacy of a true metal icon. 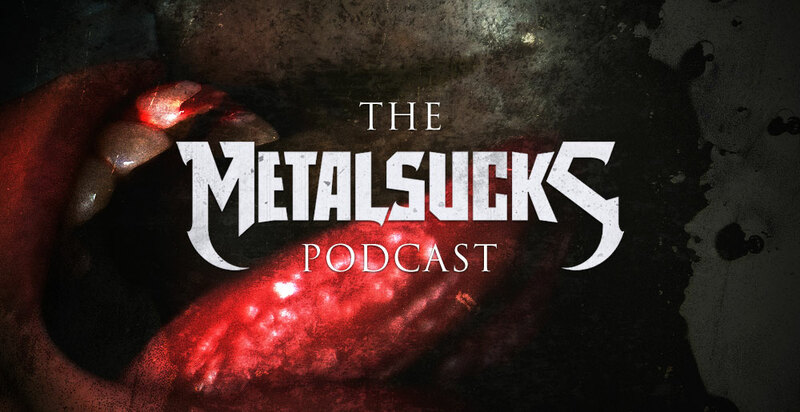 Pete and Brandon talk about the death and importance of AC/DC’s Malcolm Young, the slow death of legacy rock and metal bands, our fear of a backlash against Machine Head’s new song and much more.